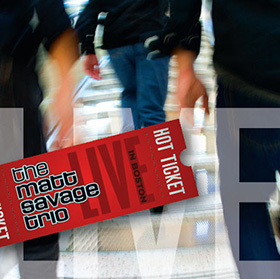 Hot Ticket: Live in Boston is the Trio’s first LIVE album since “Chasing Your Tail.” Matt’s growth even since “Quantum Leap” is chronicled here in a way seldom heard in a live album. Recorded and mixed by multiple Grammy-winning sound engineer, Tom Bates, and mastered by Grammy-nominee, Jonathan Wyner, the music is heard clearly and in its full splendor. The concert was recorded at Tufts University’s prestigious Distler Hall at the Granoff Music Center on September 29th and 30th, 2007. 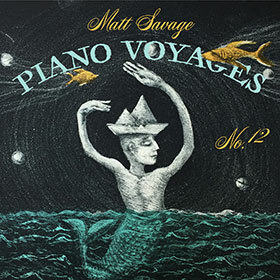 This recording features Matt’s NY-based Trio, Dave Robaire on bass and Joe Saylor on drums. 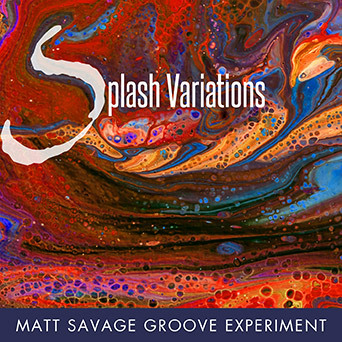 Hot Ticket is comprised of live versions of Matt’s hits from previous albums, a slew of new hits written especially for this recording and a Savage-style take on Miles Davis’ Seven Steps to Heaven. The album is true to its name… an upbeat, lively concert balanced with several gorgeous ballads by Matt, including Colors and Setting Sun.